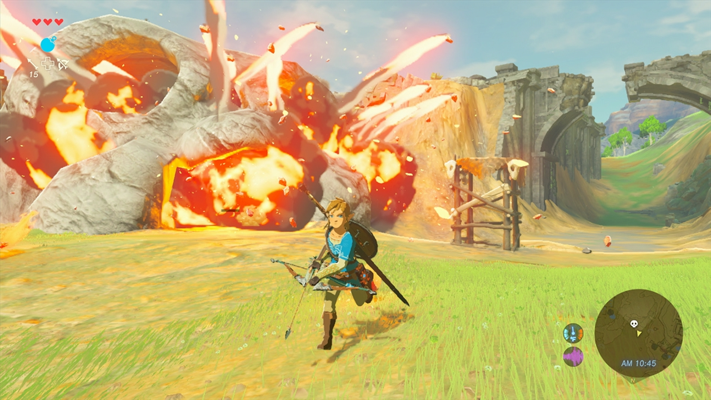 The upcoming Zelda for the Wii and Nintendo NX is now known as The Legend of Zelda: Breath of the Wild. The rumored ability to scale mountains has seemingly been confirmed. Link was seen scaling mountains, building, and such in a recent trailer. Link was saw cutting down a tree to build a bridge with an axe. Link appears to be able to cook food to eat, which we assume enhances stats or could possibly cause damage should the wrong recipe be used. 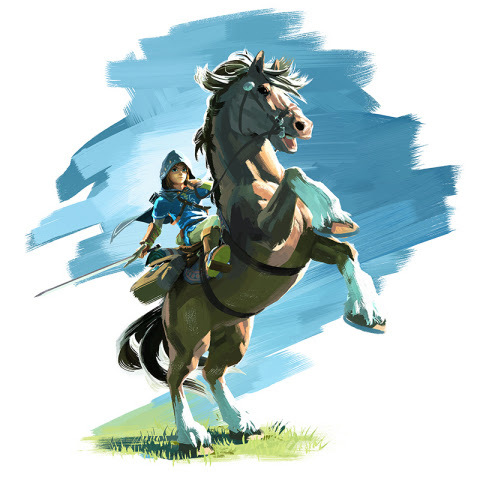 What appeared to be a wild horse was tamed by Link and able to be ridden around. There was a spear or javalin type weapon shown. A Sailcloth similar from Skyward Sword was shown. You are able to manipulate the environment with new types of weapons such as a magnet type thing and the ability to raise blocks out of the ground. 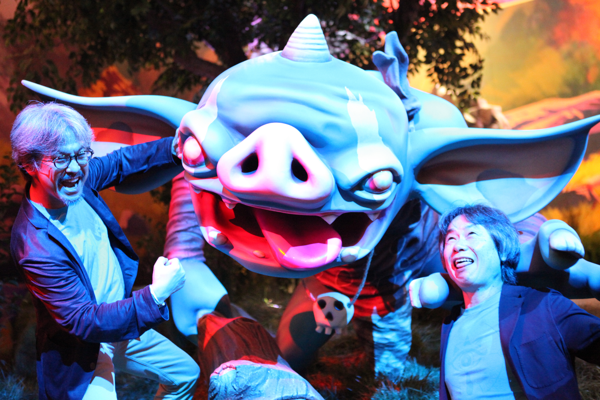 You can check out the Zelda trailer here.